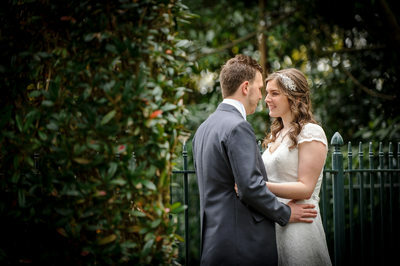 Welcome to the website of Sheffield Wedding Photographers Sier Photography. 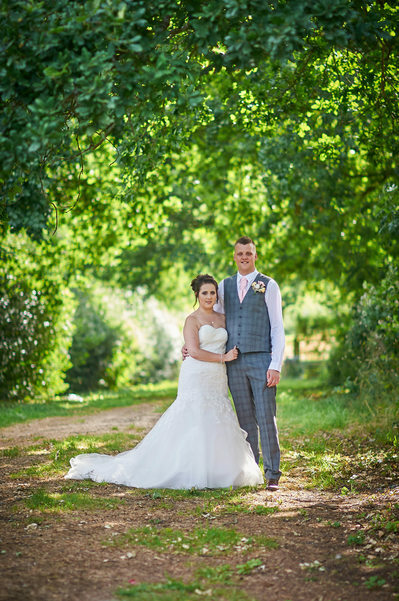 We are Sheffield Wedding Photographers who aim to tell the story of the emotion and excitement of your wedding day in a natural, creative, relaxed and unobtrusive way. 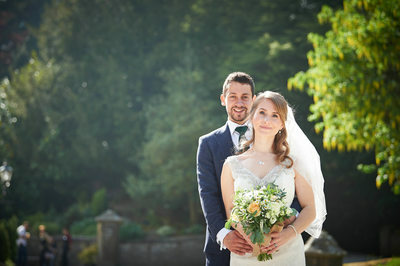 We are a husband and wife Wedding Photography Team, Matthew Sier and my wife Deborah and we just love to photograph Weddings! If you are getting married in Sheffield, Chesterfield, Rotherham, Doncaster (or anywhere in Yorkshire), Derbyshire or the Nottinghamshire region or perhaps even a little further away, we would love to hear about your plans for your Wedding Day and have the opportunity to be an integral part of your Very Special and unique day! We have photographed dozens of Weddings in and around Sheffield and the surrounding area, created hundreds of thousands of beautiful images for our couples to treasure forever. These photographs will forever more help to bringing back memories of their Wedding Day for the rest of their lives together, and are a future record of your day for your children, grandchildren and beyond to look back on. We have worked at many of the most popular venues in the region while supplying our Wedding Photography services including The Kenwood Hall Hotel, The Mosborough Hall Hotel, Whitley Hall Hotel, Wortley Hall Hotel, Sheffield Cathedral, The Rutland Hotel, Sheffield Hilton Hotel and The Garrison Hotel and The J. G. Graves Discovery Centre in Ecclesall Woods, Sheffield. 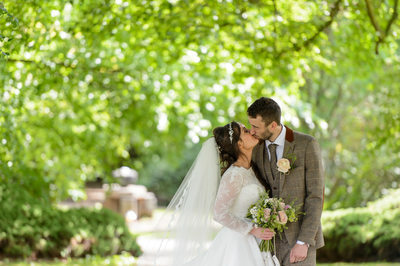 Many of our couples also like to have either their wedding photographs or very often engagement photographs taken in the wonderful Sheffield Botanical Gardens for both Engagement Photography or as part of their Wedding Day. Other venues outside Sheffield but still within the surrounding area include the magnificent Ringwood Hall Hotel, The Peak Edge Hotel between Chesterfield and Matlock in Derbyshire, Van Dyke Hotel, Hellaby Hall Hotel and the Old Hall Hotel in Buxton. 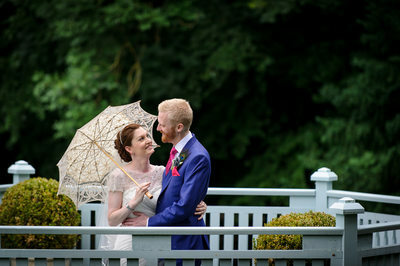 During our time as Sheffield Wedding Photographers we have photographed at many other beautiful venues away from Sheffield and consider ourselves Yorkshire Wedding Photographers as well as Sheffield Wedding Photographers. We have worked in locations such as The Forest and Vale Hotel in Pickering, St. Mary’s Church Lastingham in North Yorkshire and have ventured north of the border to photograph weddings in Scotland at venues such as The Glass House in Edinburgh. 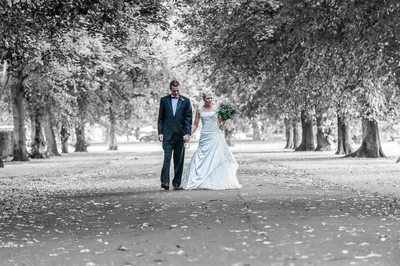 While the majority of the Weddings we have photographed have been local to us and our couples in Sheffield, we have been honoured and privileged to have been able to photograph throughout the Sheffield City Region (Sheffield, Rotherham, Doncaster and Chesterfield) as well as many locations further away. We have photographed at a number of prestige Wedding venues in and around Sheffield and are one of a small number of Sheffield Wedding Photographers featured on The Kenwood Hall Hotel recommended suppliers list. 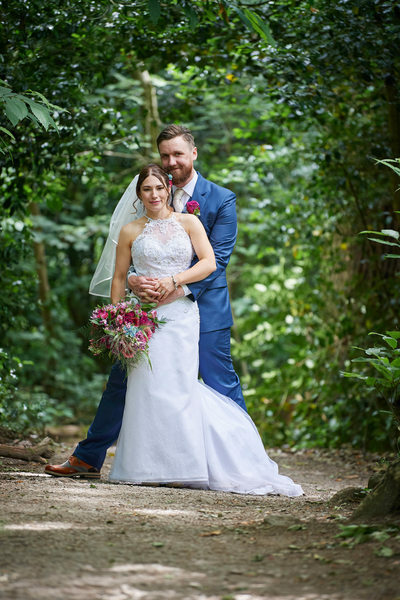 We consider ourselves Chesterfield Wedding Photographers and provide Wedding Photography in Derbyshire and beyond with our work taking us to the magnificent Cressbrook Hall near Buxton in Derbyshire and Woodthorpe Hall near Holmesfield also in Derbyshire. Please see our Prices and Information Pages for further details of the Wedding Photography Packages we offer. As well as Wedding Photography we also love to undertake Engagement Photography sessions to help our couples relax in front of the camera, become accustomed to being photographed and to create and image to go in your framed signature mount for all you guests to sign on your Wedding Day. Your Wedding Day is one of the key events in your life and you deserve to have it recorded for all time by someone who cares about your special, once in a lifetime day and work their hardest to capture the mood of your day through photographic imagery. 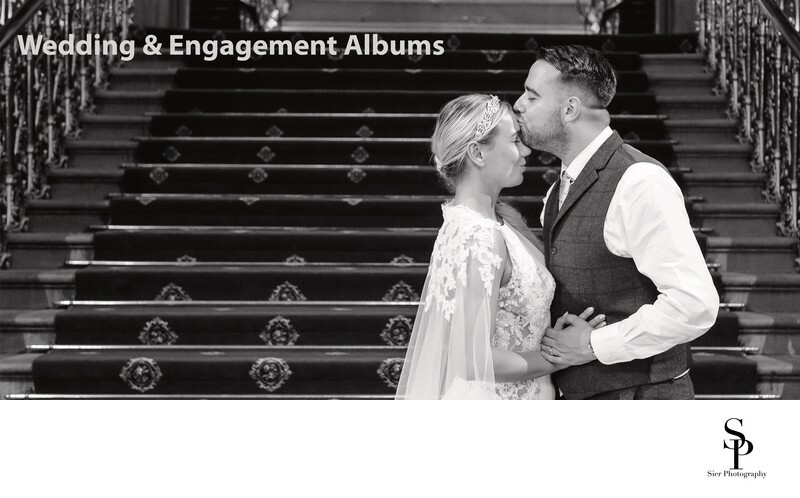 Please take a look through some of our favourite images throughout our website but particularly in our Albums section where we showcase some wedding start to finish. You can also view our blog and please feel free to Contact us through our Contact if you would like us to be part of your Special Day. We regularly take bookings one or two years in advance, sometimes more so please don't leave it until the last minute. 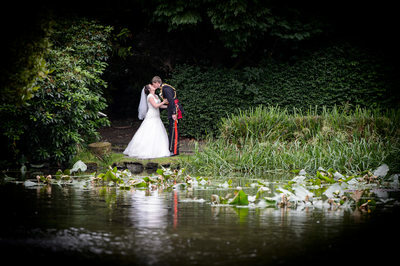 Please have a look around and contact us to discuss your Wedding Photography needs, we would like to hear from you!